Colorado’s population increase has been among the highest in the nation for a few years now. Since 2006 the state’s population has grown by 17,4% – the fastest pace of any state, besides Texas and Utah. Colorado was admitted to the Union as the 38th state on August 1, 1876, a century after the signing of the United States Declaration of Independence, earning its nickname The Centennial State. The state is home to some of the tallest mountains in the country and has the highest average elevation of 6,800 feet above sea level. There about 1500 peaks over 10,000 feet high and 54 over 14,000 feet high. Therefore, wherever you are the majestic Rocky Mountains will be there, within your periphery. Colorado is not all mountains, though. The state’s diverse landscape also features arid plains, deep canyons, and deserts. And 300 hundred sunny days a year, make it one of the sunniest places in America. 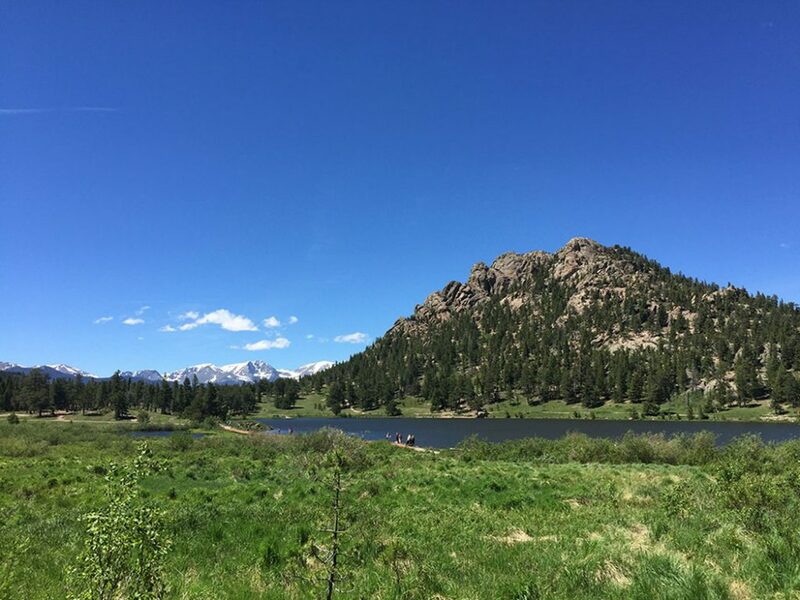 Beautiful nature, stunning landscapes, and the abundance of sunlight are not the only perks of living in the Centennial State. Colorado’s economy has been thriving, and, according to economists has one of the 10 most dynamic economies in the nation. The state is consistently ranked as one of the top places to do business. And the primary industries that have experienced the most growth are information, construction, and wholesale trade. Coloradans are also among the healthiest people in the nation, which could be attributed to the state’s generous sunshine and plentiful outdoor activities. Colorado residents show the lowest rates of obesity and the longest life expectancy of any state in the U.S. The primary mode of transportation in Colorado is its highway system, so you will be better off with a car. If you are looking to ship a vehicle to the Centennial State, contact Corsia Logistics, let us arrange auto transport. Explore our guides to learn how vehicle shipping works.